We are proud to present White as a financial sponsor for LAS*12. Their contribution makes it possible to continue our work. 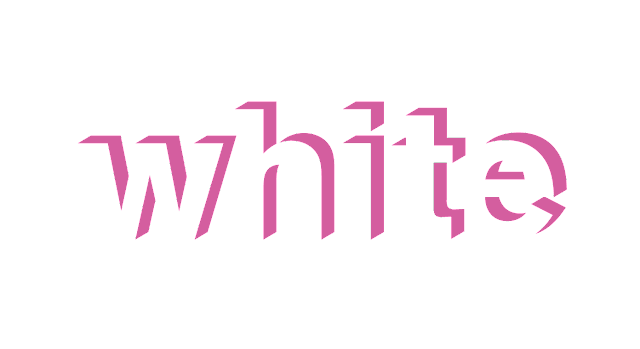 White is one of Swedens leading architectural studios, with 8 offices in Sweden and 3 in Denmark. White is pioneering in architectural sustainability and they have these thoughts present in all phases of their projects.